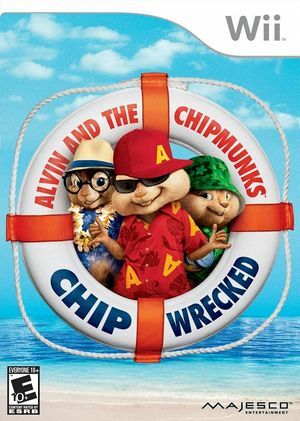 In Alvin and the Chipmunks: Chipwrecked sing and dance as any of The Chipmunks and The Chipettes--Alvin, Simon, Theodore, Brittany, Jeanette and Eleanor. Perform more than 50 different dance moves to electrify the crowd with your on screen performance.Customize your Chipmunk before you hit the stage by choosing from a huge range of styles and accessories. Experience the movie in Story Mode with environments inspired by the film. The graph below charts the compatibility with Alvin and the Chipmunks: Chipwrecked since Dolphin's 2.0 release, listing revisions only where a compatibility change occurred. 5.0-8101 Windows Intel Core i7-4770 NVIDIA GeForce GTX 970 No matter what settings I adjust (and I tried pretty much everything other than CPU clocking), I couldn't get this game to run past 45FPS in-game,which was still pretty choppy.